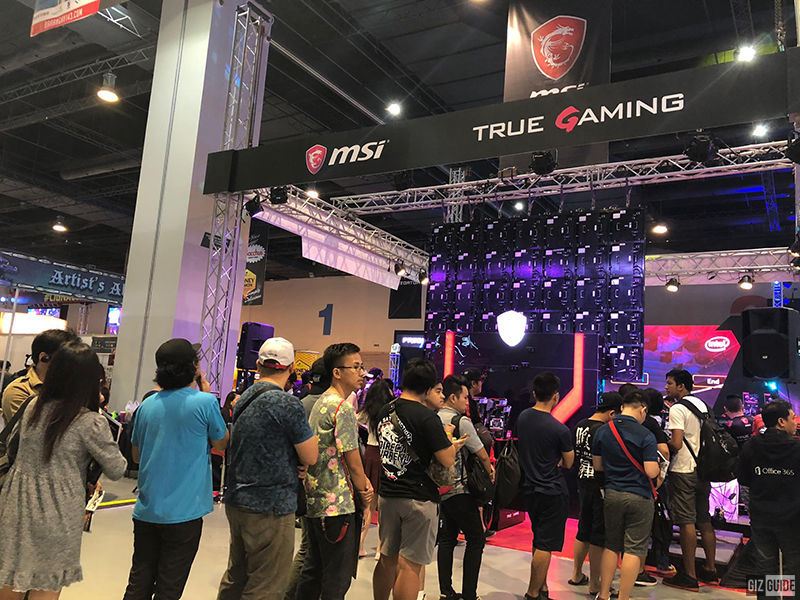 MSI has set-up a huge booth at ESGS 2018. 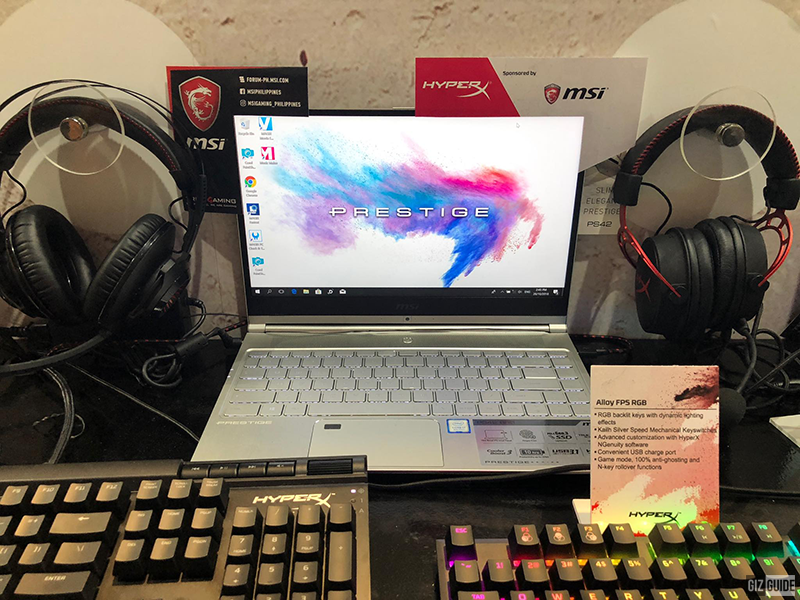 Aside from this, the Taiwanese gaming brand has also sponsored nine of their partners with their ultimate gaming laptops. The latest laptops they have announced recently: the GS65, GF63, and PS42 are all present in nine of their partner booths in the ESGS 2018. MSI is in partnership with the following brands: AOC, Logitech, PLDT, Project Xandata, Zowie, Sennheiser, Hyper X, Lost Saga, and Rumble Royale. 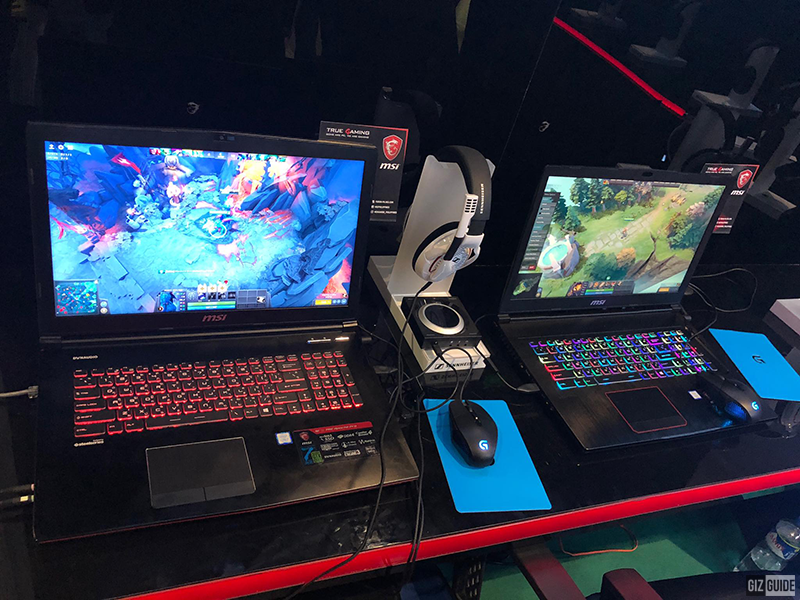 We spotted a number of MSI Gaming laptops, desktops, even components, and peripherals around where everyone can have the chance to play games and enjoy with their friends. 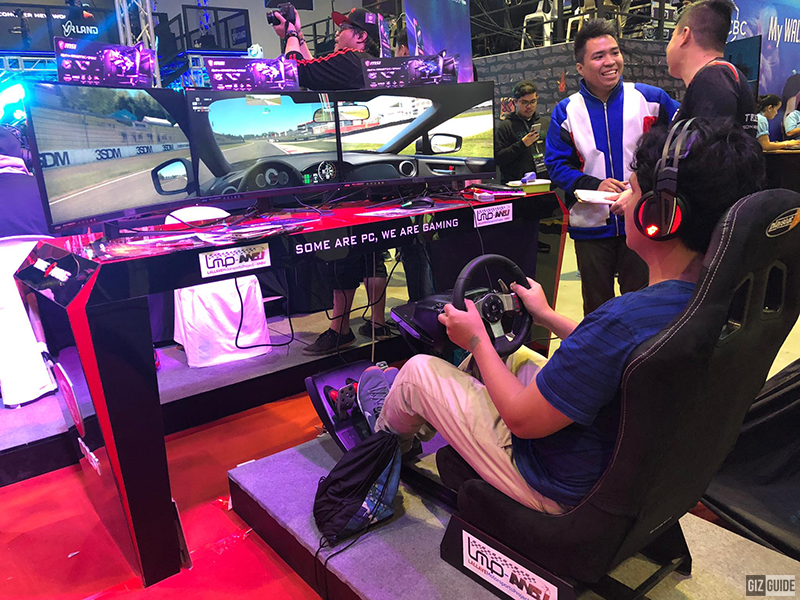 One of the crowd's day one MSI booth favorite is this car game with a triple MSI desktop monitor set-up. We've seen a line piling up to try the unmatched immersive gaming! Those who will visit can also meet the gaming influencers and personalities! 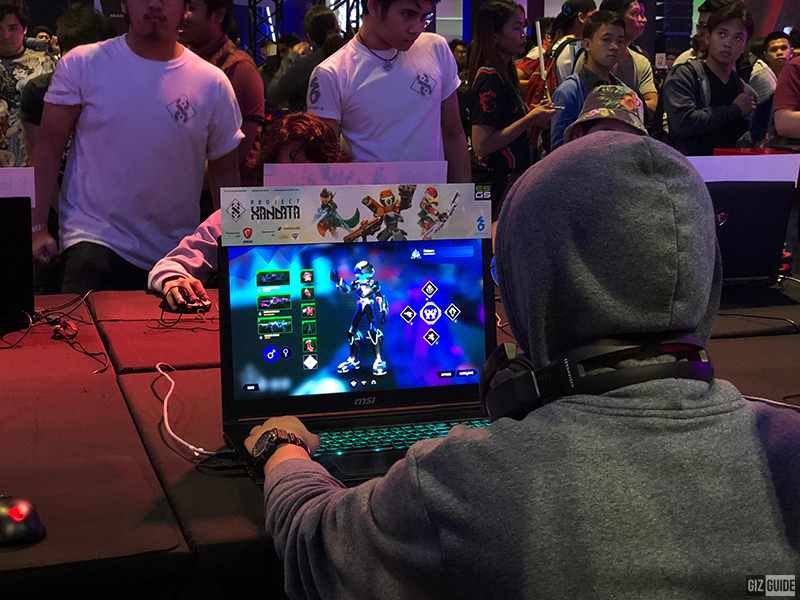 Suzzysaur was also spotted at the Rumble Royal using MSI Gaming laptop. You can find MSI's booth at the left side of PLDT-Smart booth at the central part of the SMX Convention Center. Join the fun until Sunday, October 28, 2018!